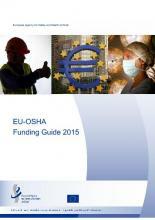 If you are trying to identify funding sources for activities, initiatives or projects related to occupational safety and health (OSH), then look no further than the EU-OSHA funding guide. Targeting EU-OSHA’s stakeholders, the guide provides a comprehensive and up-to-date overview of European funding opportunities. In Part I, easy-to-use funding factsheets give brief descriptions of European Union funding programmes. In Part II you can find out about relevant European structural and investment funds that are implemented by national authorities. 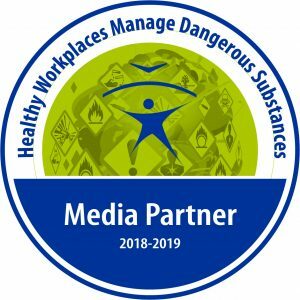 The document ‘EU funding opportunities for EU-OSHA stakeholders’ aims to provide information on funding in the EU with regard to occupational safety and health (OSH). The guide will facilitate the identification of appropriate funding sources for EU-OSHA stakeholders. It is developed for the following diverse target groups that have been highlighted at the top of the guide’s factsheets: national authorities,social partners at Member State level, EU sectoral social dialogue partners, researchers/research institutes, OSH professionals and other groups, such as public insurance organisations. The aim of the guide is to provide a comprehensive overview of the possible EU funding sources providing financial support for activities, initiatives and projects related to OSH.